The official website of the Birdwatching Tourism Round Table is now available on Facebook and Twitter. Follow us on Facebook and Twitter to stay tuned for news and activities of birdwatching in Guatemala. Here you will find pictures, events, information and all the things you need to know about birdwatching in Guatemala. The Birdwathcing Round Table invites you to be part of it getting numerous benefits. Working with us will make accomplish our mission of making birdwatching activities to strengthen Guatemala's position both locally and globally as a top site in birdwatching. We invite you to be part of it! A small country in Central America, Guatemala, stands out at a worldwide level for its extraordinaire biological diversity and its wide variety of beautiful landscapes. 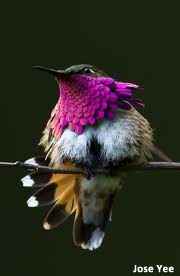 In only 108,000 km2 there are over 700 bird species. 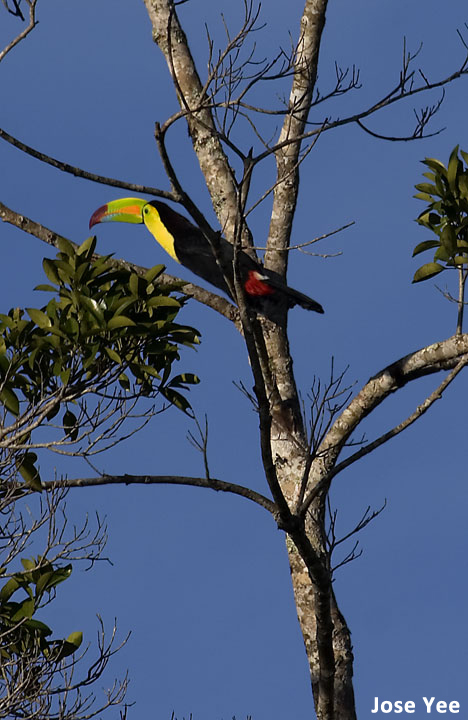 In a few weeks, a birdwatcher may identify more than 300 species in a fabulous trip that goes from the humid cloud forests to desert-like lands, visiting at the same time its incredible archaeological and cultural legacy. 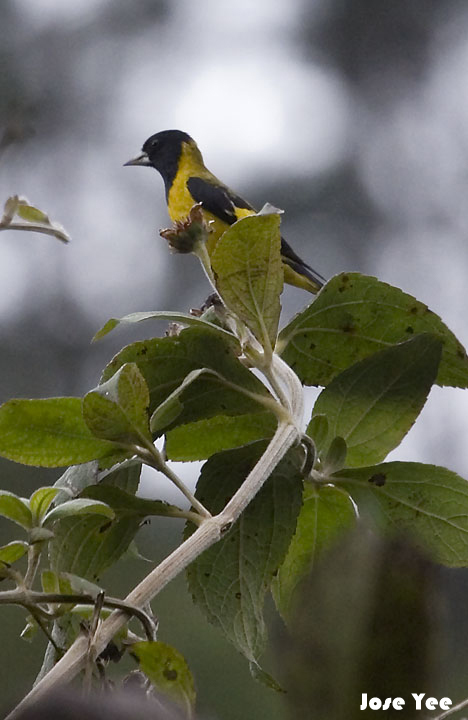 Guatemala has a high diversity of regional endemics that belong to 4 main regions of endemism. We invite you to acquire the material and books that the Birdwatching Tourism Round Table is promoting. This material contains numerous data and valuable information of the birdwatching activities and sites in Guatemala. It also contains information of the most common ecosystems and biomes in which the birding activities are developed. Since its creation in 2004, the Birdwatching Tourism Round Table has been working in the elaboration and generation of material and information about the potential sites to develop birdwatching and the activities that it implies. It has also been working in generating the technical and scientific information regarding birds of Guatemala and their habitat.